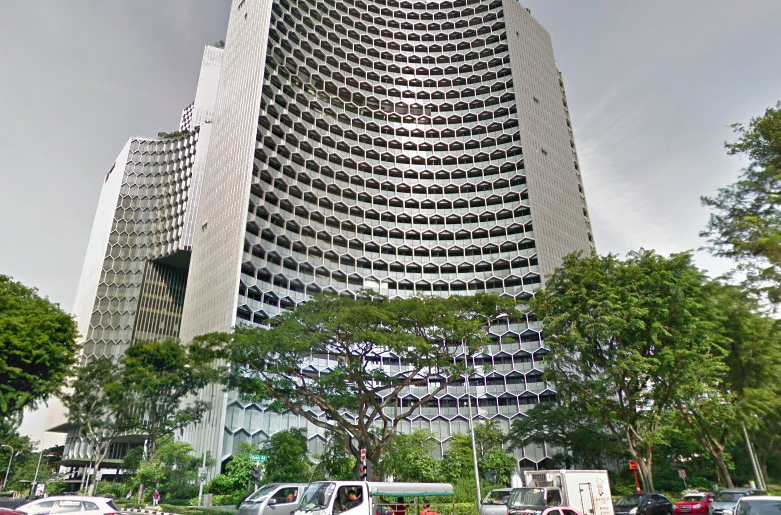 CapitaLand Commercial Trust (CCT) finished the trading day SGD0.04, or 2.02% lower on 19 March, amid news that it may be acquiring the Duo Grade A office and retail development. Citing anonymous sources, Bloomberg has named the office REIT as one of several prospective buyers of the 39-storey Duo Tower, and its adjacent Duo Galleria mall. In response to questions from REITsWeek, CCT refrained from commenting further on the report, pointing only to a statement that the REIT made earlier on how it “continually evaluates opportunities” that have a strategic fit with its portfolio.